Areas of Expertise: Public opinion, political Islam, religion and politics, political behavior, women and gender issues, governance, and Israeli-Palestinian conflict. Mark Tessler is one of the founders and a principal investigator of the Arab Barometer. He is the Samuel J. Eldersveld Collegiate Professor of Political Science at the University of Michigan. Between 2005 and 2013, he also served as the University of Michigan’s Vice-Provost for International Affairs. Professor Tessler is the author, coauthor, or editor of fifteen books. These include: Public Opinion in the Middle East: Survey Research and the Political Orientations of Ordinary Citizens (2011); and his most recent book, supported by a Carnegie Scholar award, Islam and Politics in the Middle East: Explaining the Views of Ordinary Citizens (2015). Professor Tessler helped to found and served for nine years as president of the American Institute for Maghreb Studies, working closely with its research facilities in Tunisia, Algeria, and Morocco. He has also directed or co-directed social science training programs in Morocco, Tunisia, Palestine, Kuwait, Oman, and Bahrain; led multi-year institutional capacity building projects in Algeria, UAE, and Qatar; and organized programs that brought several dozen Arab social scientists to the University of Michigan for training. 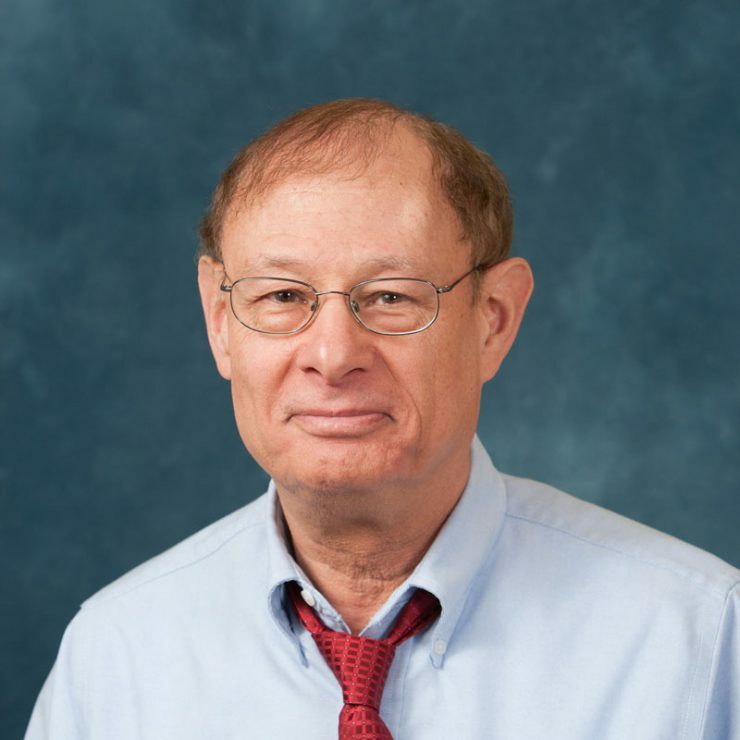 Professor Tessler has consulted for the United Nations, the World Bank, the World Economic Forum, and other national and international organizations. He has also conducted research and written extensively on the Israel–Palestine conflict. He is the author of A History of the Israeli-Palestinian Conflict (2009, 2nd edition), the first edition of which won national awards and was named a “Notable Book of the Year” by The New York Times.